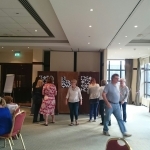 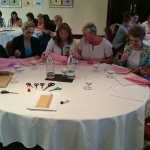 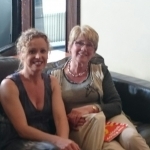 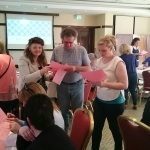 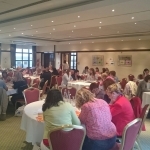 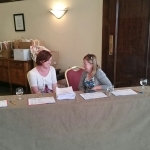 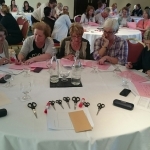 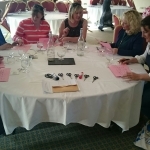 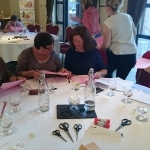 On the 18th June, Limerick Childcare Committee held its annual Summer Network Event. 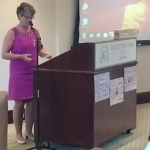 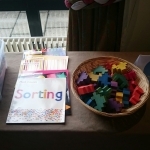 The event was attended by managers, staff and committee members from 45 Early Years and After-School Services. 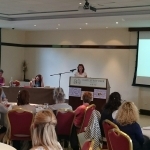 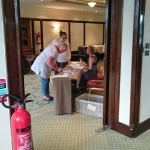 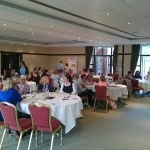 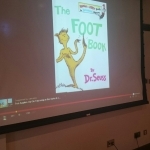 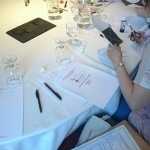 The evening commenced with an overview of the PIP Fee Payment Policy and a number of information updates including the extension to the minimum qualification requirements for existing Early Years Services to September 2016. 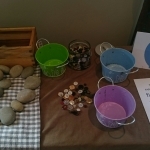 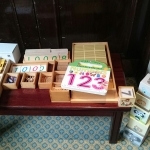 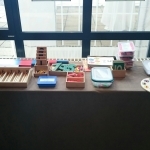 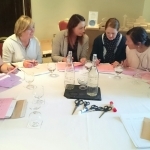 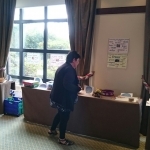 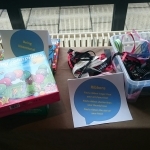 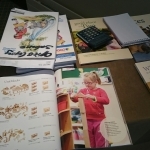 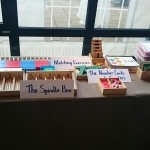 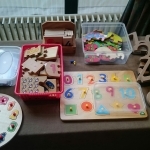 Limerick Childcare Committee would like to thank Mary Barrett of Teach Mhuire Montessori, Abbeyfeale for agreeing to display Montessori Maths Materials from her service. 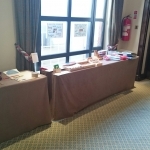 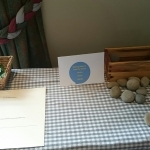 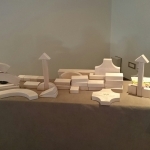 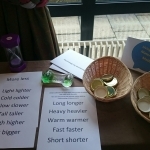 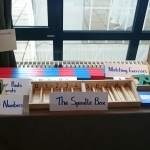 Also on display were an number of open ended ‘natural’ maths materials arranged by Marie Doherty. 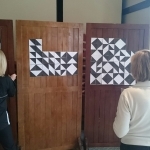 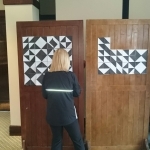 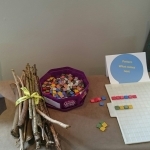 The displays were designed to provide those in attendance with ideas for creating opportunities for exploring maths in their settings. 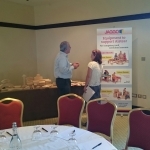 The evening concluded with refreshments and an opportunity for networking.